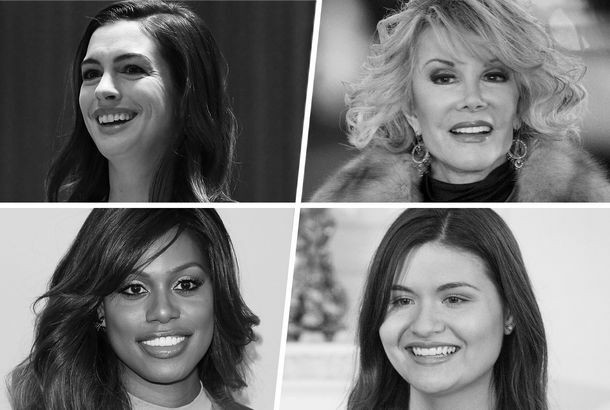 Diane von Furstenberg Honors the Greatest Women of All TimeToday, the DVF Awards celebrates ten years. Diane von Furstenberg Says Viagra Is ‘The Worst Thing’She is not a fan. The Fashion Industry Is Still Run by MenDon’t be fooled by the Girl Power logo tees. Sylvie Chantecaille Is a Skin-Care and Animal ChampionThe matriarch of Chantecaille hung out with Andy Warhol on an inflatable couch. Diane von Furstenberg Has a New Lead DesignerHe has a long history with the brand. Diane von Furstenberg’s Chief Creative Officer Steps DownJonathan Saunders is leaving after just three collections. Rihanna’s Biker Boys Stunt on Fashion WeekThe surfer/raver clothes at the singer’s Fenty x Puma show were pretty terrific, too. Plus: Victoria Beckham, Public School, and more. DVF Prepared for Fashion Week by Taking Her Speedboat for a Spin“The water makes everything better. You feel like you have just been on vacation.” the designer explained. 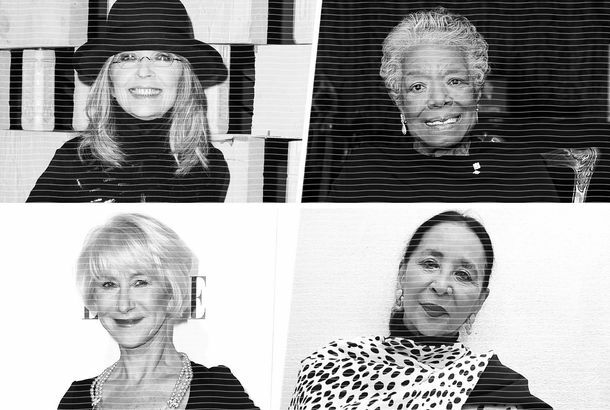 This Year, the CFDA Awards Turned Seriously PoliticalWith Gloria Steinem, Cecile Richards, and Janelle Monae winning honors. 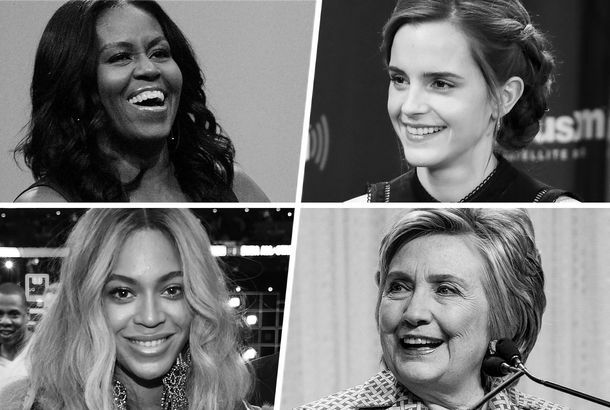 25 Famous Women on Their Self-Care RitualsBeyoncé, Hillary Clinton, Emma Watson, and more on their wellness routines. 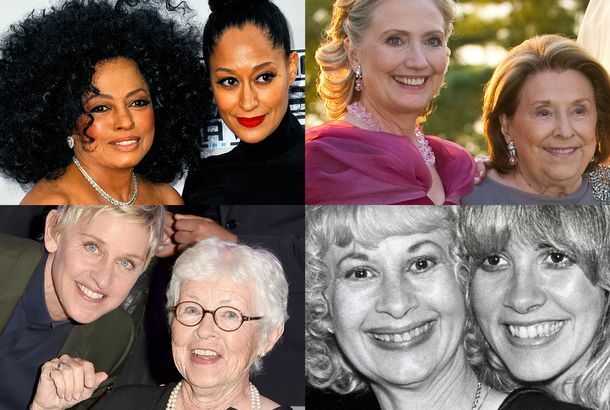 25 Famous Women on Their MothersWith contributions from Hillary Clinton, Zadie Smith, Taylor Swift, and many more. Could a ‘Fashion Visa’ Solve the Industry’s Immigration Woes?Representative Carolyn Maloney floated the idea of creating one at today’s CFDA conference. Fashion Celebrities Band Together in a Video to Proclaim, ‘I Am an Immigrant’From Diane von Furstenberg to Grace Coddington. 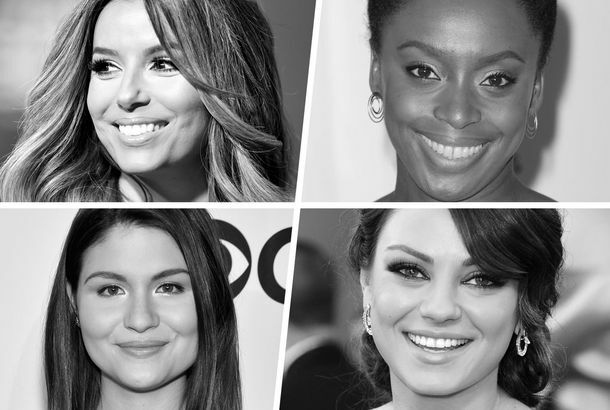 25 Famous Women on Their Immigrant RootsStories from Chimamanda Ngozi Adichie, Ali Wong, Toni Morrison, and more. DVF Says She’s Not a Jet-setter, Just an ‘Old Lady Who Knows Everybody’She also talked about Diana Vreeland and Melania Trump. 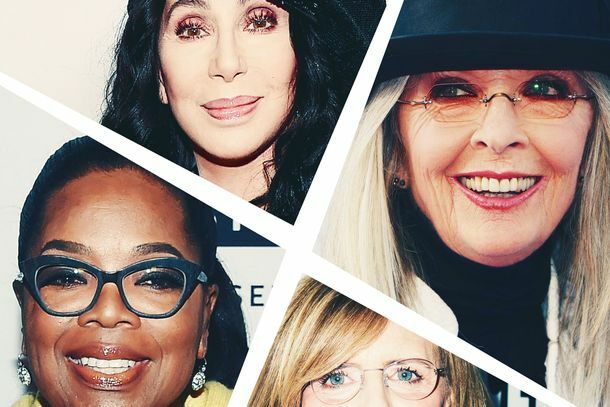 21 Notables on the Clothes That Take Them Back in TimeBette Midler, Jenna Lyons, Diane Von Furstenberg, and more on what they wore during life’s defining moments. Jonathan Saunders Is Joining DVFAll about his new job. What’s That? An Award for Allison Williams? Maybe not. 12 Graphic Floral Dresses You Can Wear NowSo ready for spring. New York Fashion Week Might Open Up to the PublicSome very smart people are trying to “fix” Fashion Week. Cecilia Dean on Her Latest Immersive Fashion ProjectA downtown art event with DVF and Proenza Schouler. Lindsay Lohan Partied With Selena Gomez This WeekPlus: Oprah, Kate Moss, Drew Barrymore, and more from this week’s round-up. Like It or Not, Blue Eye Shadow Is Happening This SpringAnd you’re going to like it. The Athletes of Men’s Fashion WeekThe all-star team of the front row. See Betsey Johnson Do a Split on the Red CarpetAlong with other GIF highlights from last night’s CFDAs. Solange and Helen Mirren Partied This WeekAlong with Anna Wintour, Bradley Cooper, Tracee Ellis Ross, and more. FKA Twigs and Jean Paul Gaultier Partied TogetherPlus: the Olsen Twins, Jenny Slate, Nicole Richie, and more, in this week’s party roundup. 10 Fashion People on Their Biggest Logo MomentsAnja Rubik tried out Pucci swirls, while Amy Schumer dared to rock a head-to-toe Muscle Beach sweats look. Naomi Campbell and Gloria Steinem Partied TogetherPlus: Hillary Clinton, Maggie Gyllenhaal, and more highlights from the week’s best parties. A Brief History of Wearable TechFrom the first headsets to the debut of Google glass. Jenny Slate and the Olsens Partied This Week Along with Joan Smalls, the Brant brothers, DVF, and more, in this week’s party roundup. DVF Convinced Naomi Campbell to Do Her Empire RoleFor which we owe her a hearty thank-you. When Fashion Week Isn’t Just About the ClothesStella Bugbee offers some final takeways for WNYC’s last NYFW segment. Here’s Why Music Matters on the RunwayBreaking down fashion soundtracks for WNYC.